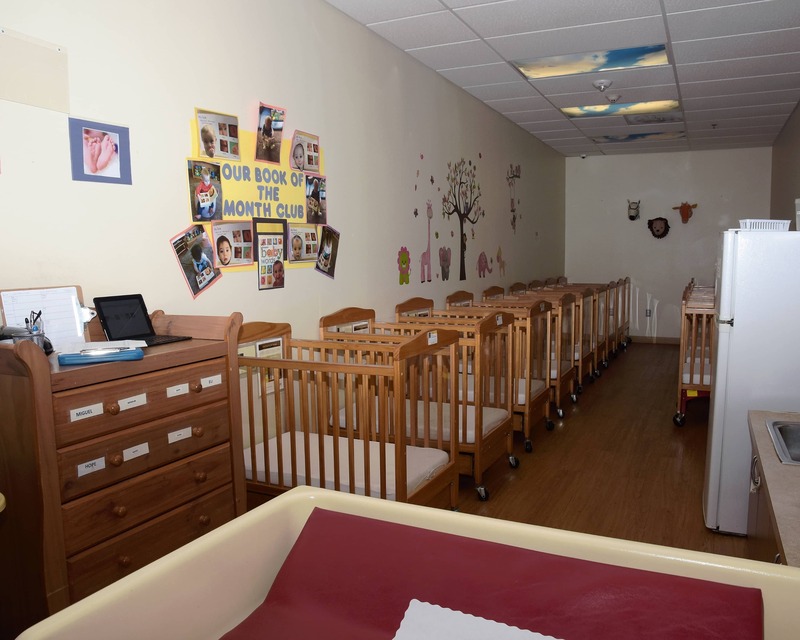 Welcome to Childtime in Reston, VA! We are conveniently located next to Plaza America. My name is Angela and I am the director. I have my degree in business and I have been in the early childhood education field for 25 years. 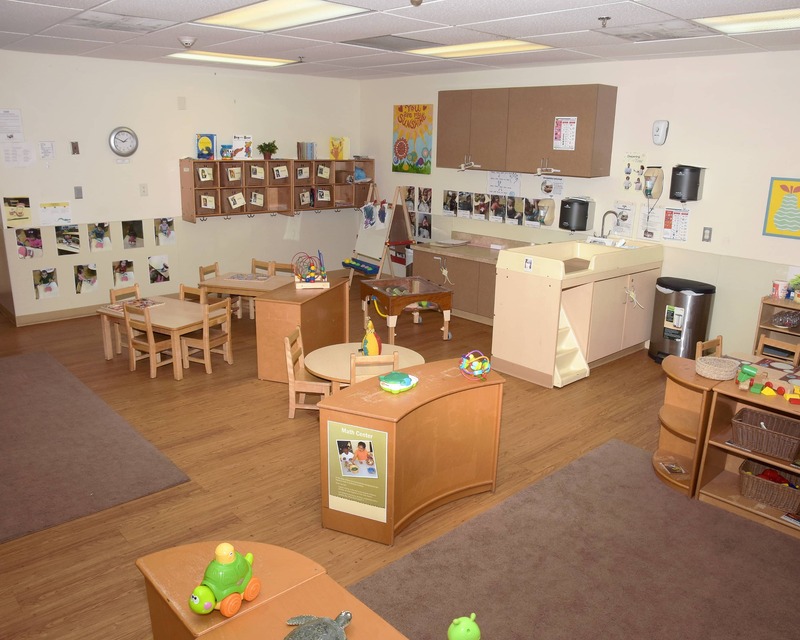 Our infant care and preschool programs offer the best early education in the community. We have a mobile app so parents can stay connected to their child throughout the day and diapers and wipes are included in tuition! 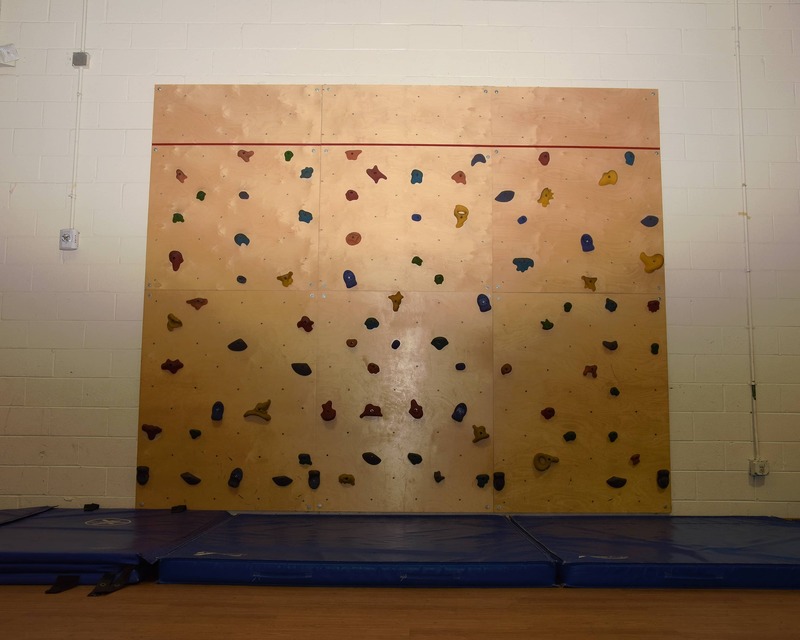 If you are looking for a great before- and after-school program, we service many schools in the area. 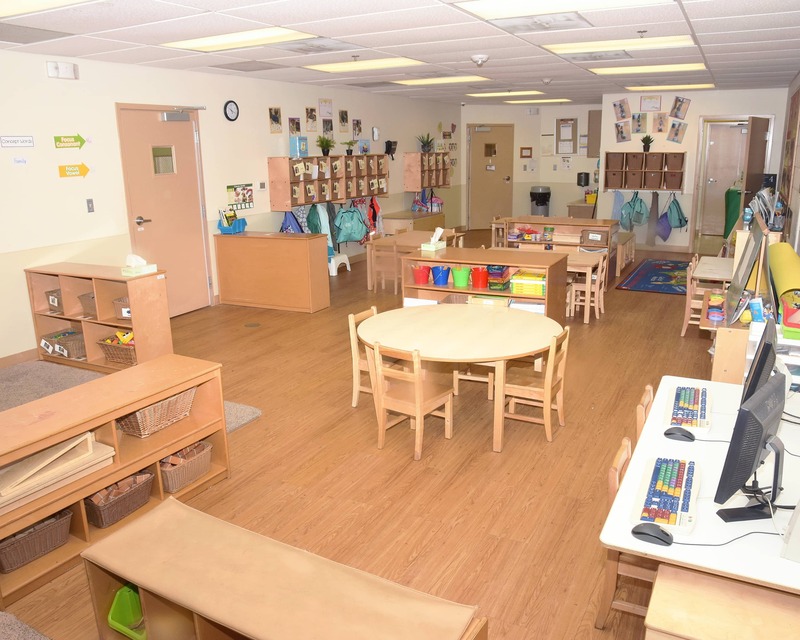 We're now offering updated technology in our preschool, pre-k, and school-age classrooms! 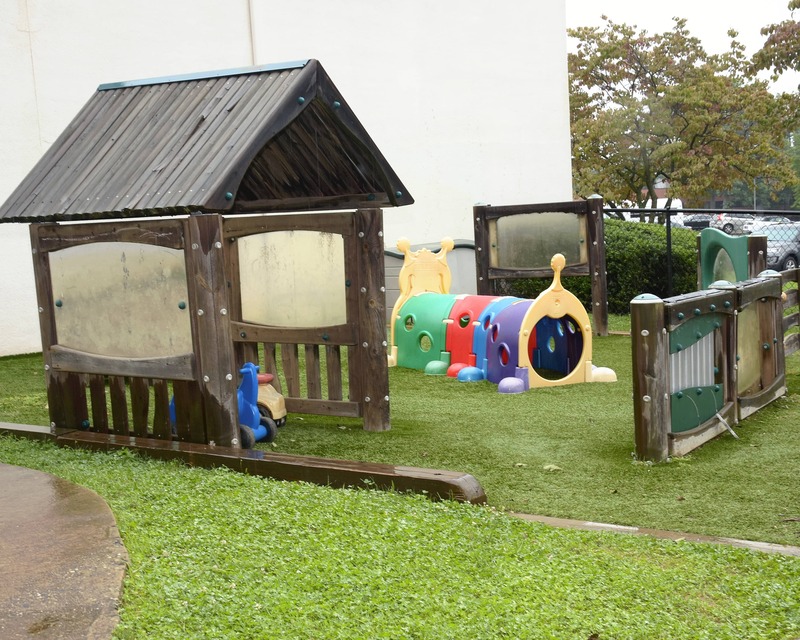 Preschool and pre-k children have iPads with educational apps and games, as well as soft shapes and letters that interact with the touchscreens. 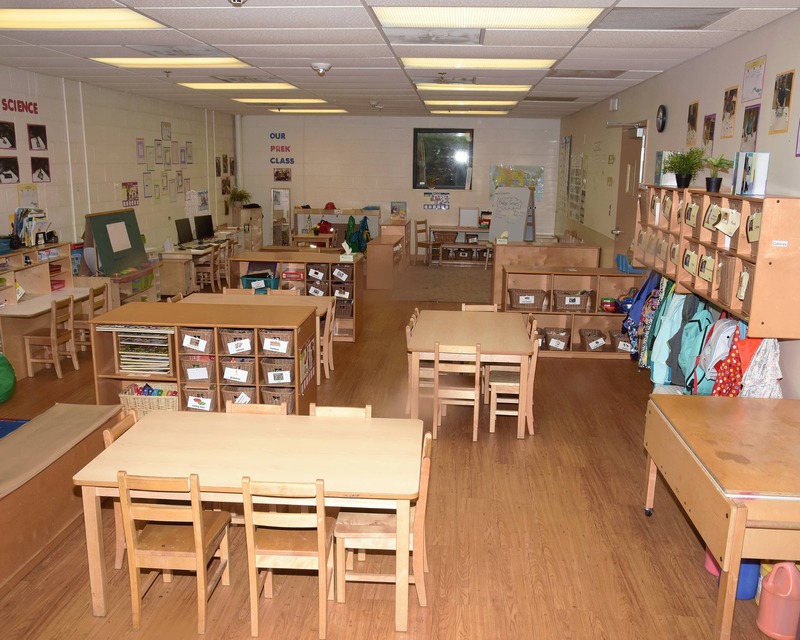 Our preschool class also has an Inspire Plus interactive table and our pre-k class features a STEAM Studio with hands-on experiences in Science, Technology, Engineering, The Arts, and Math. For our School-Age classroom, we have iPads, tripods for moviemaking, robots for coding and more! Our staff is dedicated to our school and has over 200 years of combined experience! We also have our onsite School Education Manager, Samantha, whose role is to provide ongoing support with implementation of our exclusive curriculum offerings. Safety is also a main focus at Childtime. The main entry is secured with a key pad and we ID all visitors. 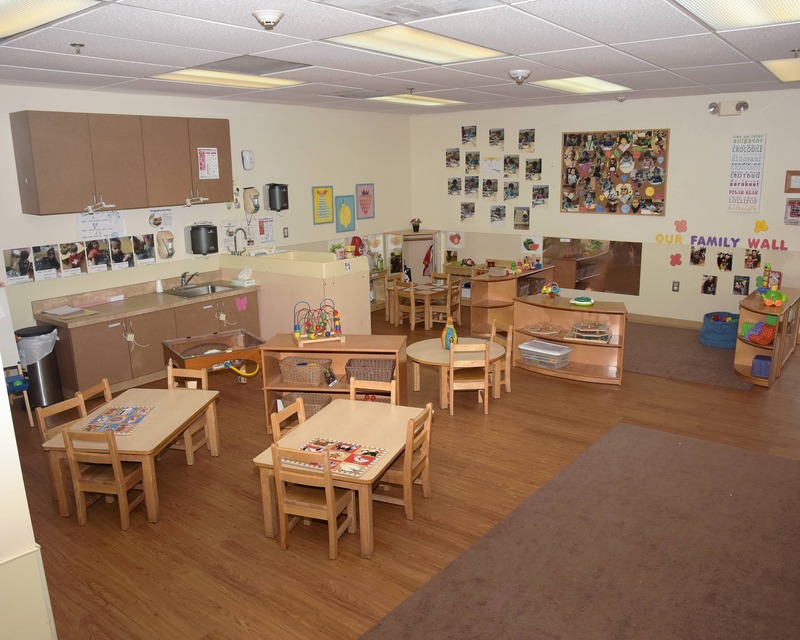 Call us today to schedule a tour of Childtime educational daycare in Reston, VA! We love it here! We've told all our friends about it. This was the first school we toured with and didn't look any further. We knew right away this was the best place for our daughter. Everyone was happy and friendly from the staff, to the students, and even the parents. I am so glad we chose this school because our daughter absolutely loves it here and that confirms we made the right choice. It is a great school with good teachers and curriculum. Fantastic fantastic fantastic.The teachers are the best, kind and considerate,warm and very helpful.Thank u Ms Amaya,Ms Sneha, Ms Venessa,Ms Kajal,Ms Angela. 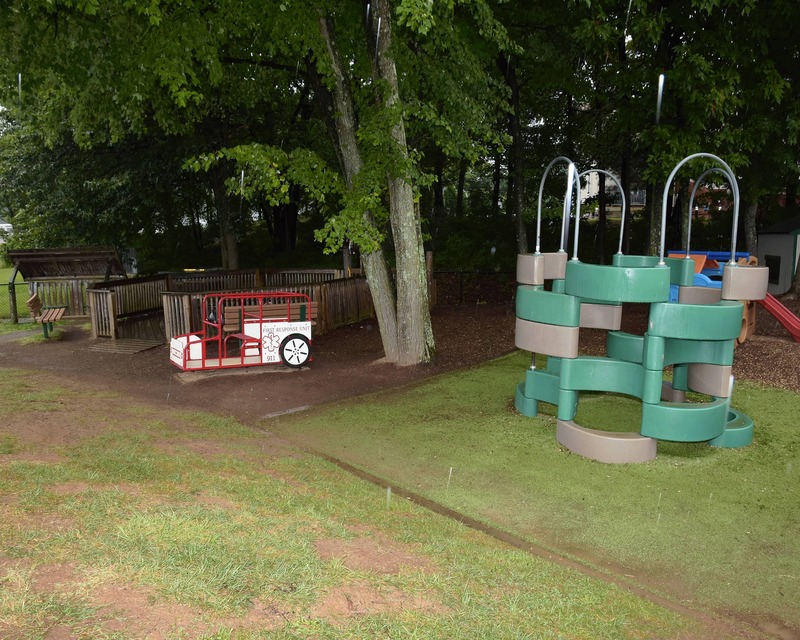 Childtime Reston is amazing, we absolutely love it, it had been invaluable to our family! we have enjoyed the experience so far! staff and teachers are friendly. fun learning and social activities for the toddlers.